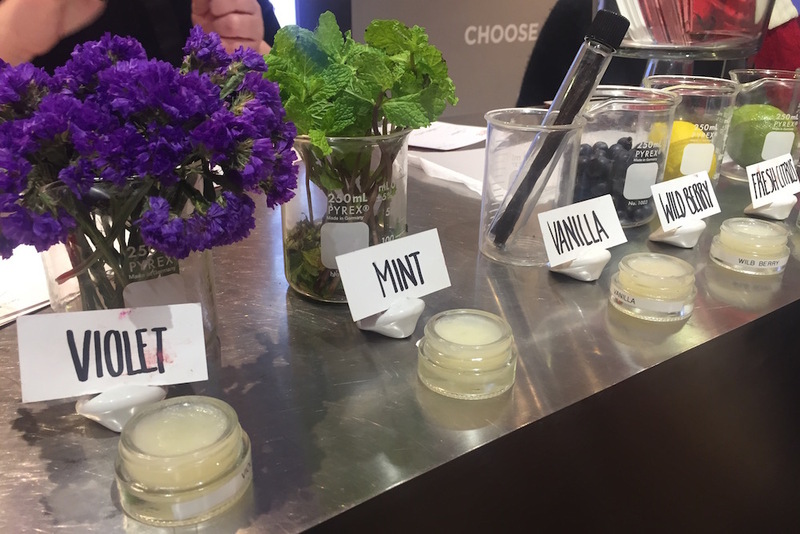 Last Wednesday, I attended an event at the BITE Beauty Lip Lab hosted by Arm & Hammer to celebrate their latest Spinbrush releases. 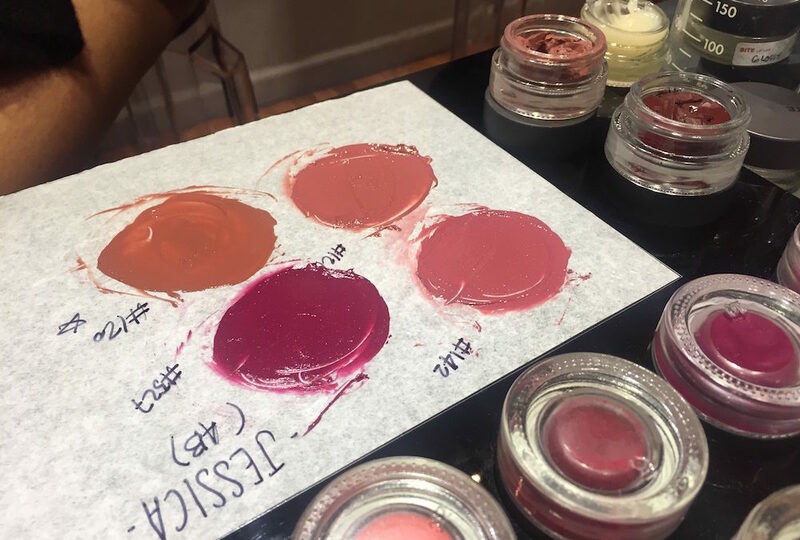 First off, if you have never been to the BITE Beauty Lip Lab in NYC before and are a) a lipstick lover, b) are extremely picky about your lipsticks, or c) are a Tech Babe like me and are curious about beauty innovations, you absolutely HAVE to make the trip. Given that the purpose of the event was to promote the Spinbrush, it was the perfect treat to get the chance to customize my best smile possible for the holidays! The process was actually a lot less complicated than I thought it would be – at least for me. Upon arrival, I was immediately greeted with a glass of Pinot Noir and sent to the scent station. I was given the choice to pick from a wide array of essential oils for my lipstick, which included all that’s pictured in the photo above plus Cherry, Lemon, Mango, Blueberry, Coconut and Citrus. Knowing how much I LOVE the freshness and tingling sensation that mint provides in addition to vanilla always being a solid choice, I chose a mixture of the two. 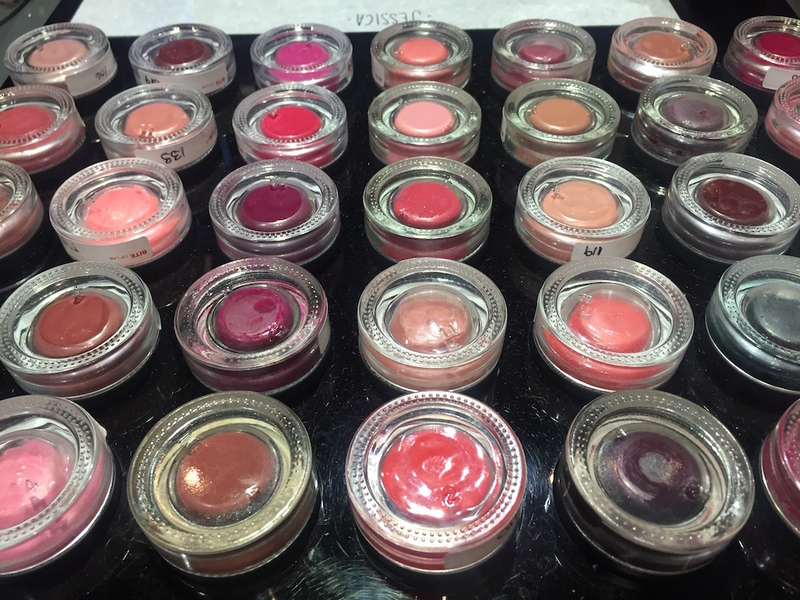 Afterwards, I sat down with a Lip Lab Artist, who helped me pick out the perfect shade. Again, I was presented with a ton of variety, all of which I was welcomed to experiment with. Before doing so, my artist asked me what kind of texture I wanted – creamy? matte? glossy? For me, it was creamy all the way. Now on to picking out my shade. It was a bit overwhelming at first, but thankfully my artist was proactive with questions and receptive to my feedback. “Do you want to go lighter or darker? Do you like a more brown or red undertone? Is this for every day or on occasion only?” I’m no lipstick guru and the mention of “undertones” intimidates me (lol), so the mini-interview really helped! From there, I got down to trying four different shades. I wanted to shift away from my usual dark maroon/purple lipstick, so I asked for a brown that could accommodate every day use at work. Once I chose my shade, my artist passed my info on to who I’d like to call the “Lipstick Mixologist”, and from there I just sat back and watched all the magic happen! 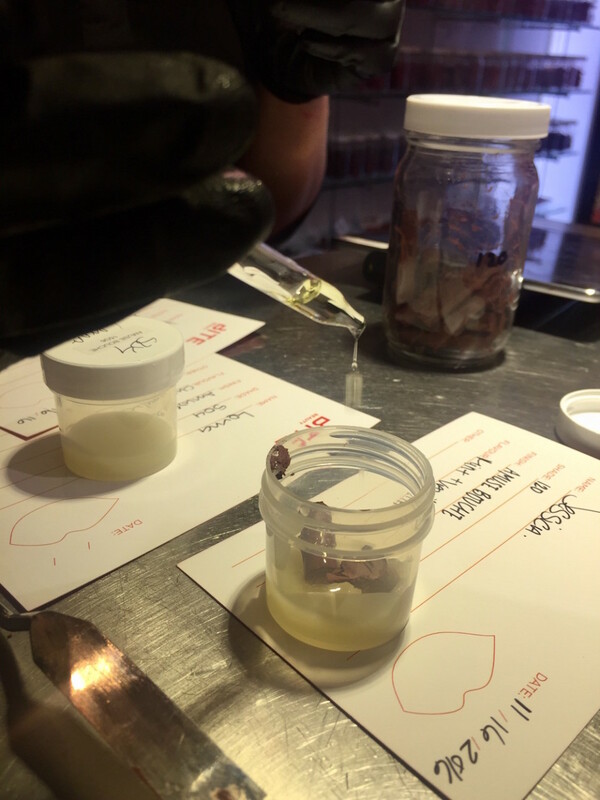 The Lipstick Mixologist combined the essential oils, amuse bouche formula (creamy texture) and lipstick pigment and placed it in a machine that allowed for efficient and smooth mixing. 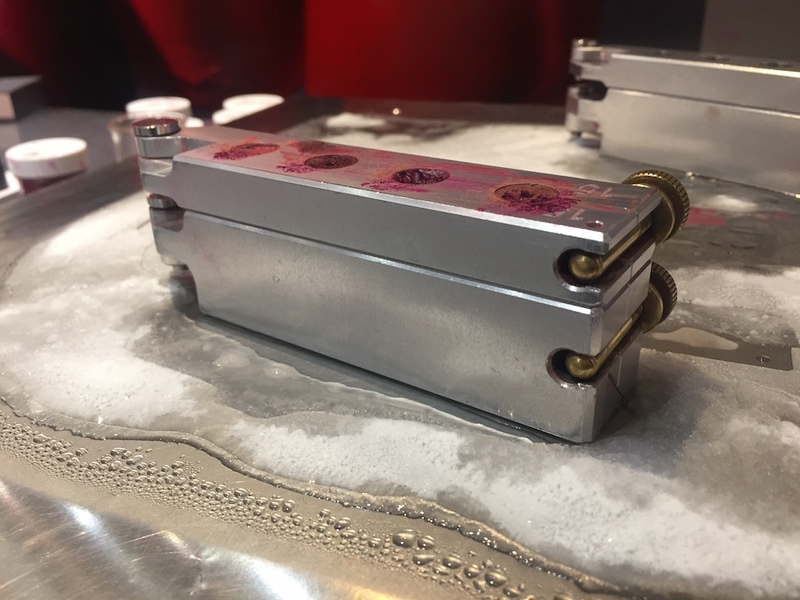 She then poured the now-liquid formula into the metal tool pictured above and laid it on top of an extremely cold surface to solidify the lipstick. After 10 minutes or so, the mixologist seamlessly popped the lipstick out of the tool and into a regular lipstick tube. SO COOL! What I really loved about the overall experience was that it was very personalized. From being able to control every major aspect of my lipstick (the scent/flavor, texture, shade) to watching my creation come to life before my very own eyes was definitely a first-of-its-kind for me, and I was really stoked to have the chance to experience that. I generally buy a new lipstick based on 1) shade and 2) texture in that order, but then scent is also a priority that I typically put to the side if the first two aspects are spot on. 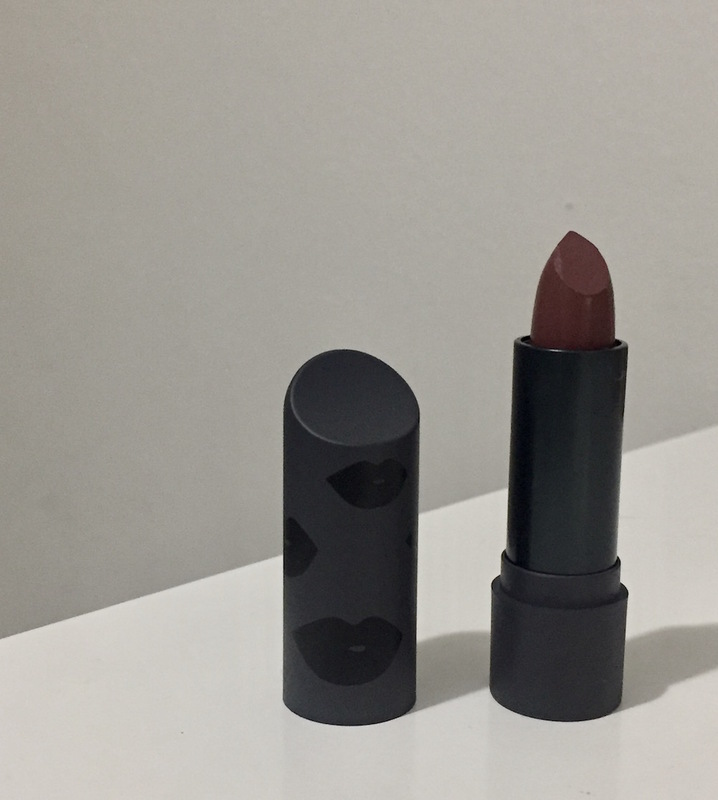 That being said, it’s really nice to be able to have all you want in one lippie! As a takeaway from the event, Arm & Hammer included three types of Spinbrushes in our goodie bags – the Spinbrush Paw Patrol for kids and the Spinbrush Truly Radiant Fresh and Clean and the Spinbrush Design Series Limited Edition for adults, which are all battery-powered. All are PERFECT stocking stuffers, especially since they’re gifts you’ll actually use. They also provide way better results in exchange for less work versus a manual toothbrush (they remove 100% more plaque! ), their brush bristles change color to remind you to change your brush head every three months and best of all, they range from $5.99-$8.99! 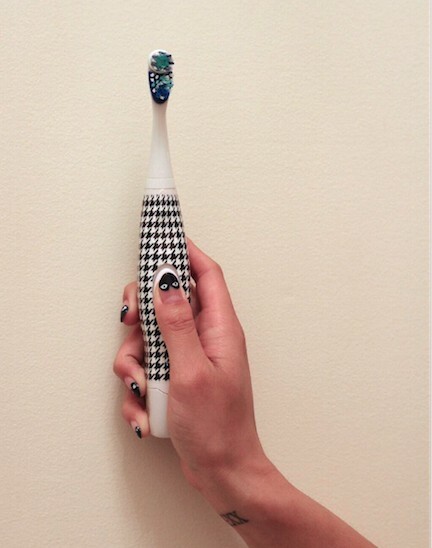 Out of the three brushes that Arm & Hammer provided, I obviously chose the most ~aesthetic~ one from their Design Series, which has a Houndstooth look to add a more trendy yet classic touch. People might think that brushing is a chore but no one said you had to look bad while doing it! My #1 takeaway from all of this is that I came out of the event being more prepared than ever for the holidays with a great smile thanks to my new lipstick and Spinbrush. Luckily, both products go hand-in-hand, motivating me to use both to take even better photos. Not only will I feel fresh, but I’ll also smell (thanks to my minty lippie) and look fresh altogether! NOTE: This post is not sponsored. All opinions are unbiased and my own. Service and samples provided for editorial consideration.